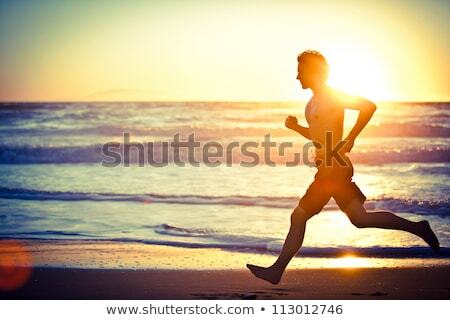 Stock photo: Running man jogging on beach. 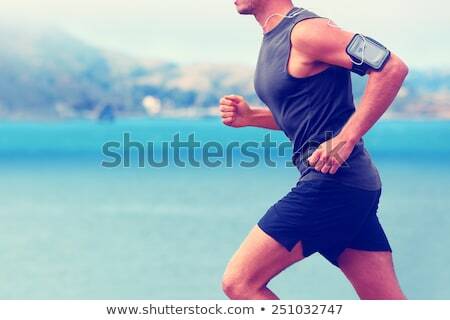 Male runner training outside working out. 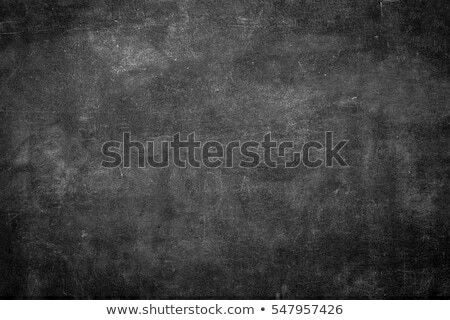 Fit young male sport fitness model exercising in full body in summer. Handsome strong caucasian man in his twenties.